Dubai: The Ministry of Health and Prevention (MoHP) on Thursday clarified the four-step registration process needed for organ donation through a newly launched app, called Hayat, which is available free to download on your smart phone. On Wednesday, His Highness Shaikh Mohammad Bin Rashid Al Maktoum, Vice-President and Prime Minister of the UAE and Ruler of Dubai, launched the app at the Arab Health forum in Dubai World Trade Centre. Lubna Al Sha’ali, Director of the MoHP’s Public Health Policy, explained the registration process to Gulf News. “This is a four step procedure,” she said. 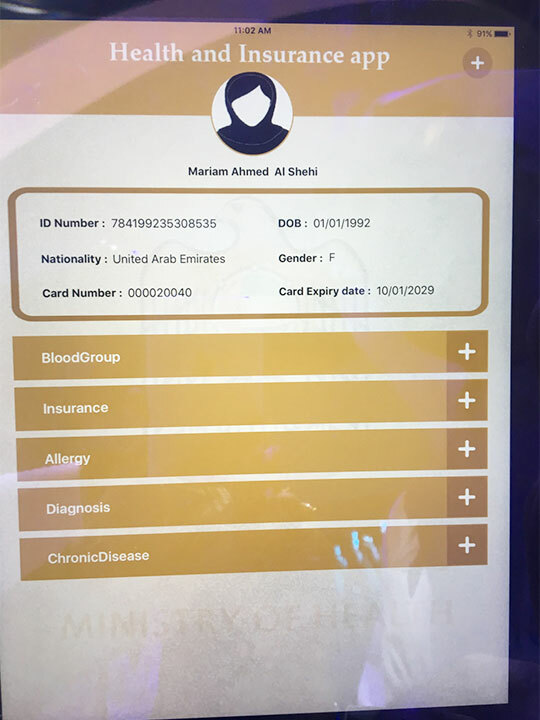 “Once an individual downloads the Hayat app, he or she is required to fill out details such as name, age, mobile number and Emirates ID number. In the last three days over 90 individuals have registered for organ donation through the Hayat app in a similar manner, said Al Sha’ali. The second phase of the organ donation, which is planned to be launched soon, is for the registered individuals to be contacted by their nearest hospital where all other details about their health, blood group and medication, will be noted. “After this phase is complete, in the third phase we will use artificial intelligence (AI) to match donors with recipients based on HLA (Human Leukocyte Antigen) matching and DNA verification. “This data will be stored with us for use in future if the donor dies and their organs can be harvested,” added Al Sha’ali. She reiterated that Phase II and III are not being launched now but have been planned to be implemented in the near future. 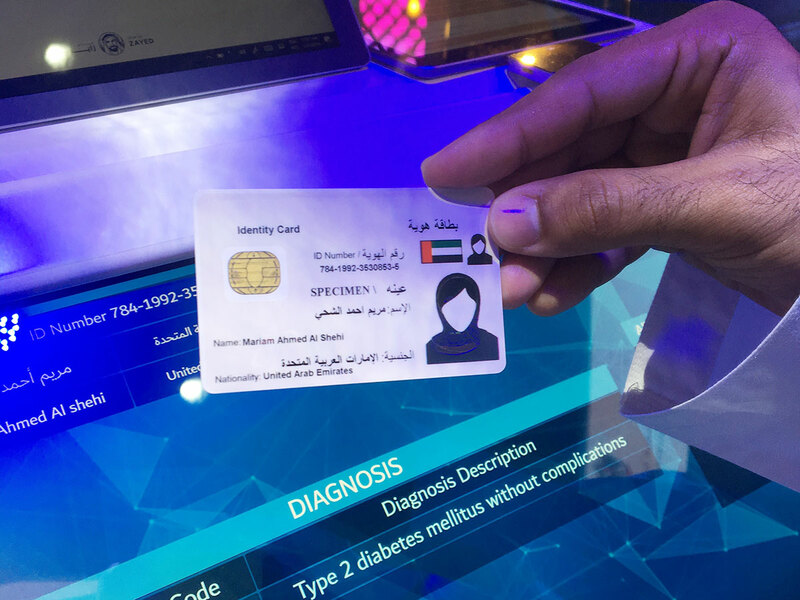 A second AI based project which will be launched by health ministries across GCC countries is that of a Smart Health Card. But no date was specified for the launch.